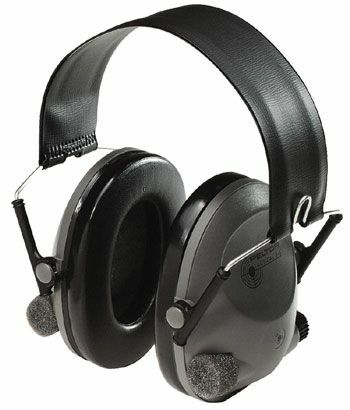 The Tactical line of electronic hearing protection from Peltor are uniquely designed to give shooters the best of both worlds: Protection from dangerous impulse noise such as gunfire, along with the distortion-free amplification of low level sounds such as range commands and conversation. The electronics are designed to limit amplified sounds to 82 dB. Tactical hearing protectors combine the high performance of our passive muff with advanced electronics. Wearers can hear low level sounds up to three times louder than when wearing conventional protectors, but when dangerous noises occur the electronic “valve” closes to reduce the noise.